(USA Today) Luca Parmitano of the European Space Agency got into trouble Tuesday. He was performing routine maintenance outside when water started trickling into the back of his helmet. Mission Control was alarmed. NASA quickly aborted the spacewalk, cut it short by five hours. 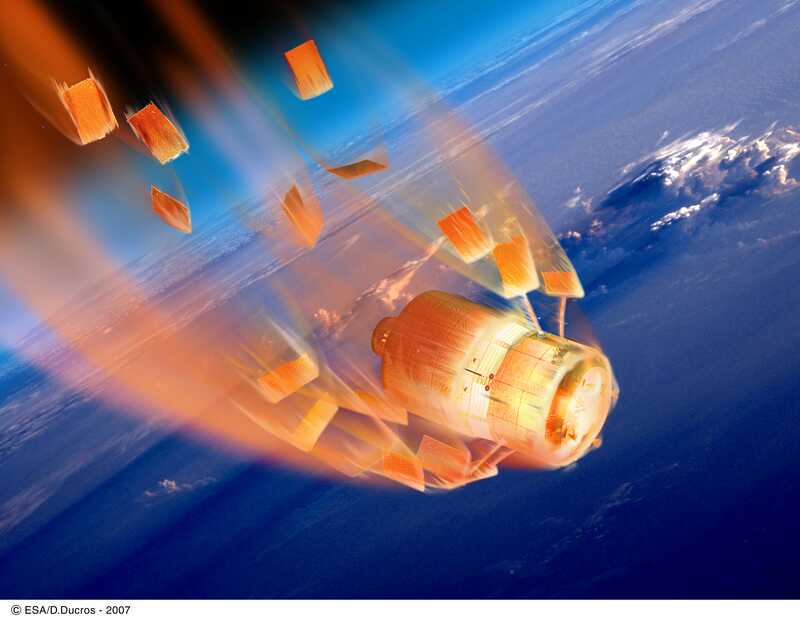 Parmitano and Cassidy were ordered back to the U.S. Quest airlock, where they would be out of the deadly vacuum environment in low Earth orbit, and into the relative safety of the space station. The tide kept rising in Parmitano’s helmet during his 20-minute retreat to the airlock. And yes, NASA said he was in danger of drowning. Parmitano could not hear or respond to questions after he reentered the airlock. “Hey, Luca, from Houston, how’re you doing? 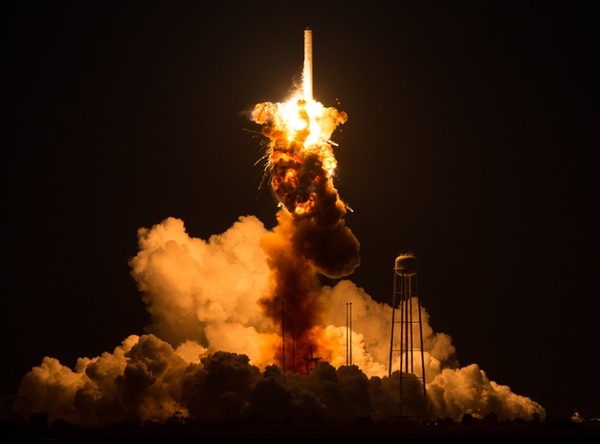 Give us a status,” astronaut Shane Kimbrough said from Mission Control. “Luca, did you hear that?” Cassidy asked. “Squeeze my hand if you’re fine,” Cassidy said, peering into his crewmate’s visor. NASA is investigating. The initial suspect, a drinking water bag, no longer is thought to be the culprit. 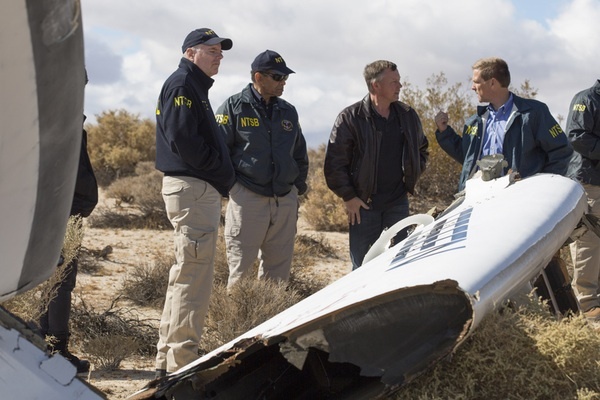 Jones, the veteran spacewalker, said his best guess is the leak came from Parmitano’s astronaut underwear. Astronauts don form-fitting garments called Liquid Cooling and Ventilation Garments. They are cooled by chilled water lines running throughout. Jones suspects a rupture in a cooling line near Parmitano’s neck. “The closest water line to where he was experiencing (trouble) is in the neck area of the LCVG,” Jones said. 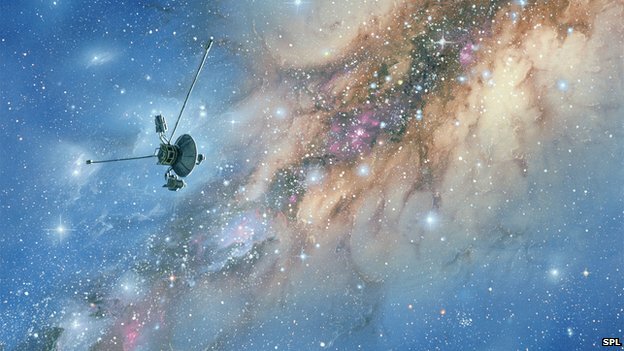 [BBC News] Ed Stone cannot say when the Voyager-1 spacecraft will leave the Solar System, but he believes the moment is close. 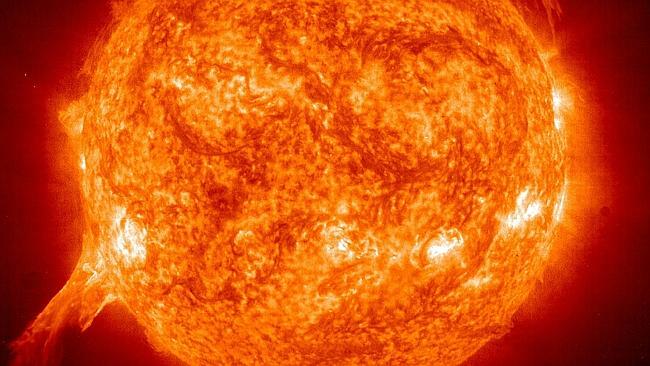 The latest data from this extraordinary probe, reported in this week’s Science journal, suggests it is surfing right on the very edge of our Sun’s domain. The particles streaming away from our star have reduced to a trickle at its present location, 18.5 billion km from Earth. 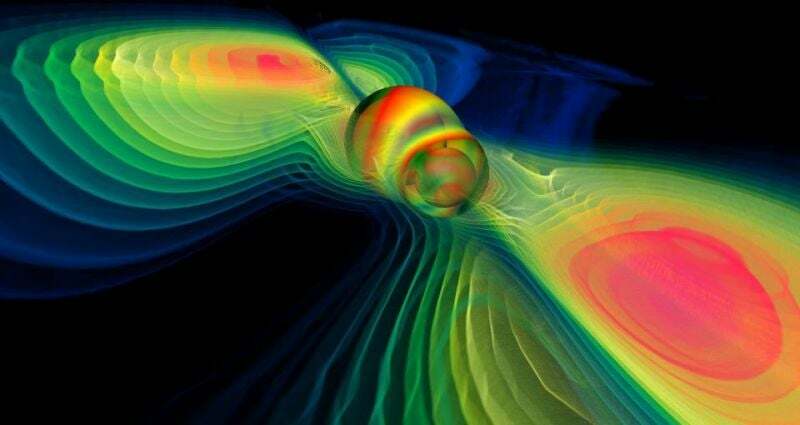 Particles flying towards it from interstellar space, by contrast, have jumped markedly in the past year. It all points to an imminent departure, which would make Voyager the first man-made object to cross into the space between the stars. Launched way back in 1977, the probe has now travelled so far from home that its constant chatter of data takes 17 hours to arrive at the US space agency’s receiving network. And chatter, it does. Voyager’s instruments are busy sampling the far-flung environment. This has allowed Dr Stone and colleagues to map the shape and reach of the heliosphere – the giant bubble of charged particles blown off from our Sun. For the complete article, click here. Image courtesy of the BBC and SPL.